The last few weeks where I live, in California, have been a challenging time. Wildfires raged in Southern and Northern California, taking lives and destroying so much (including my beloved childhood summer camp, Hess Kramer) and causing us to stay indoors or wear masks due to the unhealthy air quality. 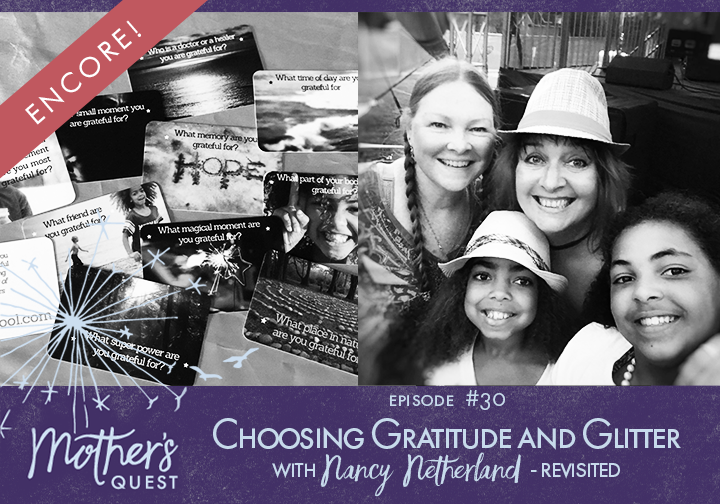 Through it all, I found myself coming back to the lessons on choosing gratitude in this “Revisited” episode with Nancy Netherland and the dedication from my friend Lizzy Russinko. Just over a year ago, challenged by another wildfire in Sonoma County, Lizzy found reprieve in the connection and hospitality of a neighbor and made a commitment of her own to reach out. If you, like me, are getting ready to gather with family or friends, I encourage you to find some time to listen to this episode with Nancy, to think about where you can find magic and meaning during even the most difficult times, and to join Lizzy in her commitment to pay forward kindness in some way to those who are suffering right now. In Northern California, much needed rains have come and the air has been clearing. I’m grateful for many things…. to breath a little easier, for my family, for women like Nancy Netherland and Lizzy Russinko who inspire me with their own E.P.I.C. 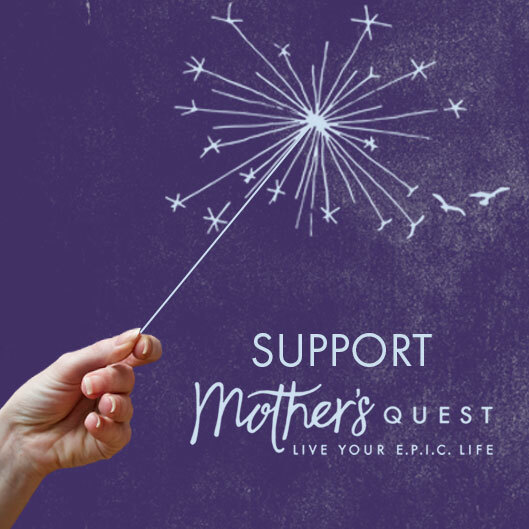 life stories, and for the opportunity to reflect on the meaning in my own life, with members of the Mother’s Quest community like you. Feeling thankful for so much and sending wishes for you to “choose gratitude” today too. Building on Nancy Netherland’s story, this challenge came last year from Lizzy Russinko who committed to leave note cards of encouragement and hope around town for her neighbors to find and give, as their community in Sonoma County coped with the wildfires last year. This was their little way of injecting magic and meaning into a time of significant adversity and change. Lizzy invites us to do something special to bring comfort in our neck of the woods. Add your name to the wait list to be the first to find out when our Virtual Circle begins in 2019. Join me for “Spark Your E.P.I.C. 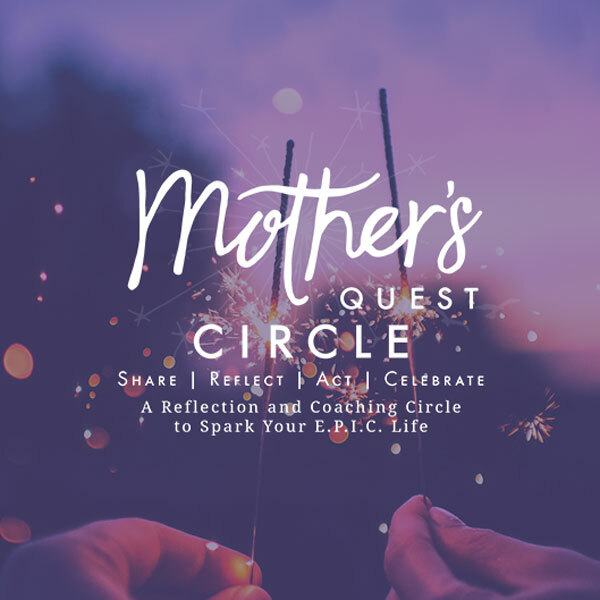 Life,” a four session series of one-on-one coaching sessions based on the signature process I’ve been using in the Mother’s Quest Circle experience. I have space for three clients to experience an intensive, one-one-one, four-session coaching process. Could this be you? 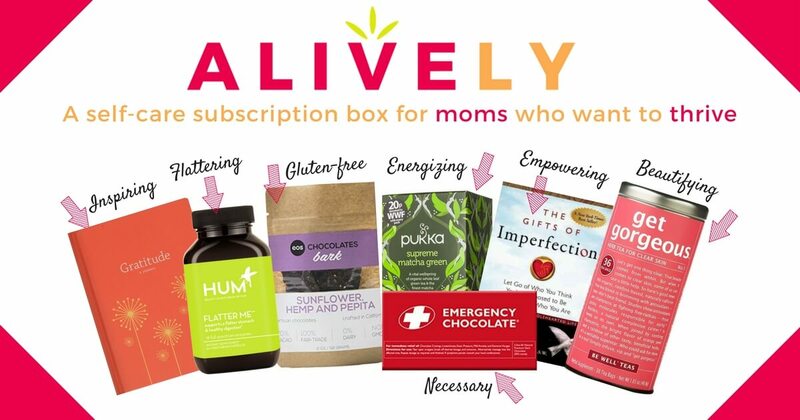 *Do you feel like you’re on the threshold of a powerful shift in your life? *Are you ready to spark new perspectives, new ways of being, and some E.P.I.C. action of your own? 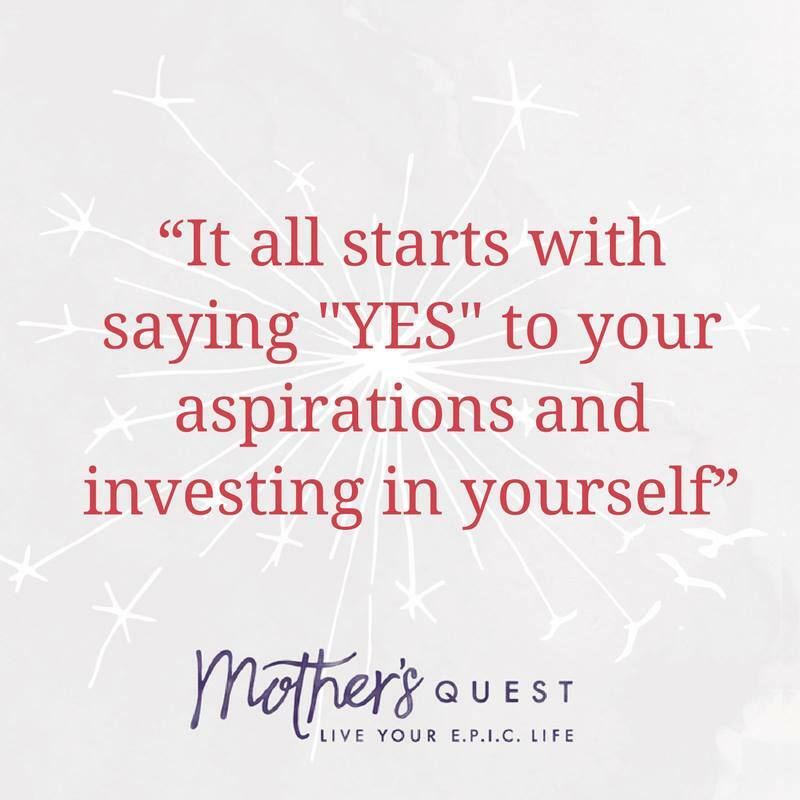 *Have you wanted to participate in the Mother’s Quest Circle but the timing wasn’t right or you prefer to work one-on-one? 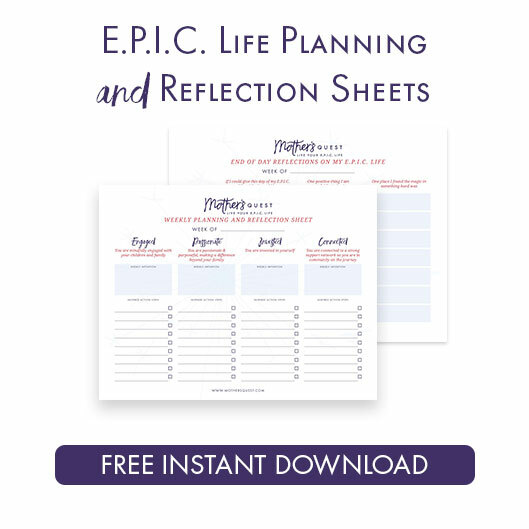 ️Sign up for a discovery session at this link or message me some times that could work for you if you don’t see something that fits your schedule.